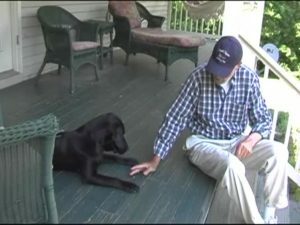 View cart “Volhard Method LESSON 08” has been added to your cart. 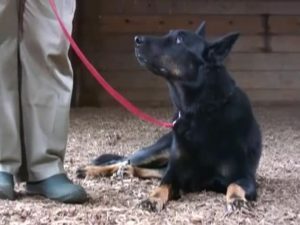 THE RECALL / DISCIPLINE / DOWN 17 min. 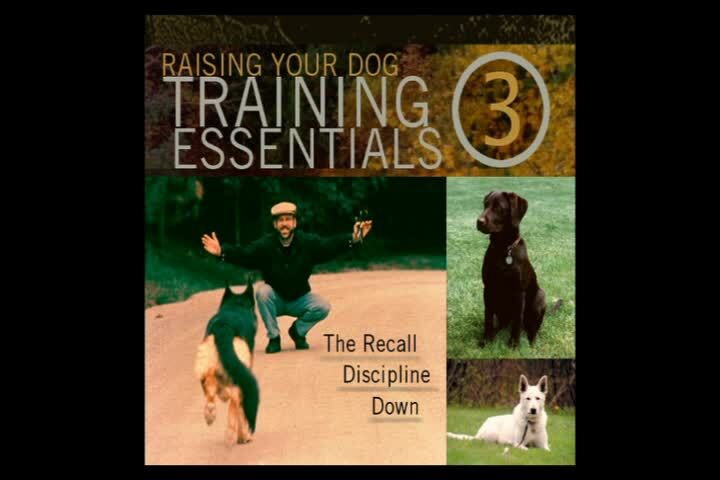 TRAINING ESSENTIALS – 3 is the lesson that completes a presentation of the 5 basic obedience commands. 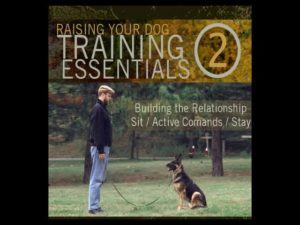 This episode is also for adult dogs (over 4 months) and includes the 3-step recall, a discussion of discipline, and the down command. (THE RECALL / DISCIPLINE / DOWN) 17 min.